www.powermarket.io externallink- Created with Sketch. PowerMarket is a leading provider of community solar software solutions. 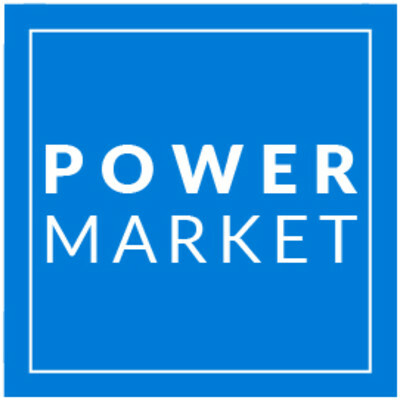 Serving utilities, developers, and energy retailers, PowerMarket delivers the critical services necessary to acquire, bill, and support community solar subscribers, enabling the development of community solar at scale. Their platform tools optimize the financial performance of our client’s portfolios. PowerMarket actively manages a portfolio of roughly 40 MWac of solar energy assets (with an additional 150 MWac contracted) across New York, Massachusetts, Rhode Island, Utah, Michigan, and Minnesota.